I am invoking the 90/10 rule on this subject. 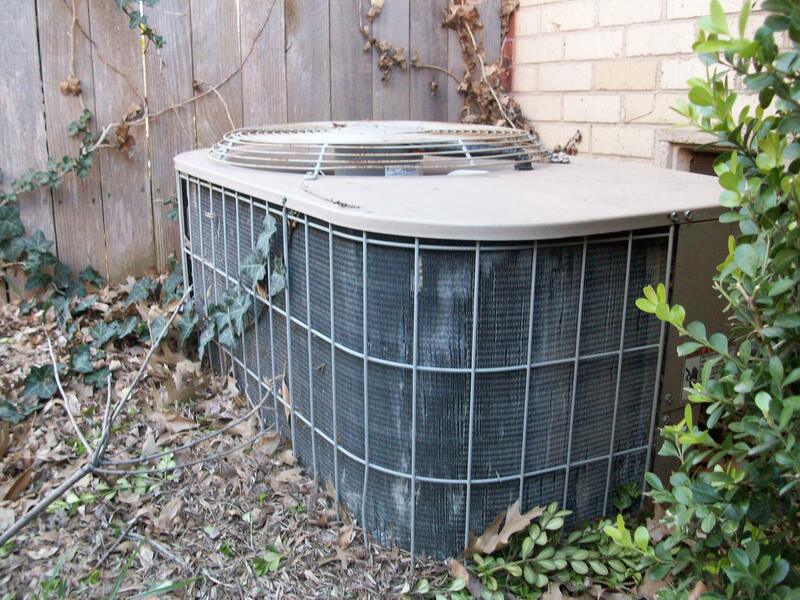 Good basic air filtration will reduce dust and keep your HVAC equipment in good working order. For the other 10%, specialized filtering may be required to obtain hospital grade filtration, reduce allergies or conditions that have caused your house to be considered sick. If you have concerns of that level you may try some expensive HEPA type filters or consult an air quality specialist. To help us understand filter performance, the standards body ASHRA created the 52.2 standard for rating replacement air filters. MERV or Minimum Efficiency Rating Value defines filtration performance with a 1-16 scale with 16 being the most efficient. However, “efficient” in this context is about the amount of particulate collected through the filter at the cost of reduced air flow. Using a filter with the highest rating will require more service as it may 1) clog more quickly, 2) require more regular replacements, 3) be more expensive, and 4) add undue wear to HVAC components, 5) cause your system to over work, in-turn use more electricity. So, if you do not have specialized filtering needs, finding a happy medium between efficiency and air flow is the prime objective. MERV Rating 1-4: Typically a very thin membrane made of fiberglass strands. This filter will picks up the big stuff and will reduce particulate to your system but will not provide any real air quality value. The efficiency rating is <20%. A MERV 1-4 filter can be purchased for a around $1 each. MERV Rating 5-8: Typically a pleated cloth type membrane is more efficient and should meet most normal needs. 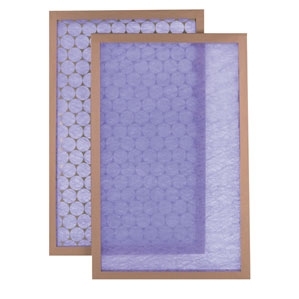 With an efficiency rating of >20 but <50% these pleated panel type filter will provide adequate filtration as well as keep your equipment in good shape. They are about $3 each. MERV Rating 9-14: Used in commercial or industrial applications based on their ability to remove certain smells and oders are becoming more popular for the home market. Assuming you can find the size you are looking for it will cost you $8 or more. When you get past a MERV11 they can be more difficult to find and expensive. See the ASHRA MERV table for specific filtering requirements. TIP: When you jump from a MERV7 to a 11, the price triples. The biggest difference is the amount of efficiency. 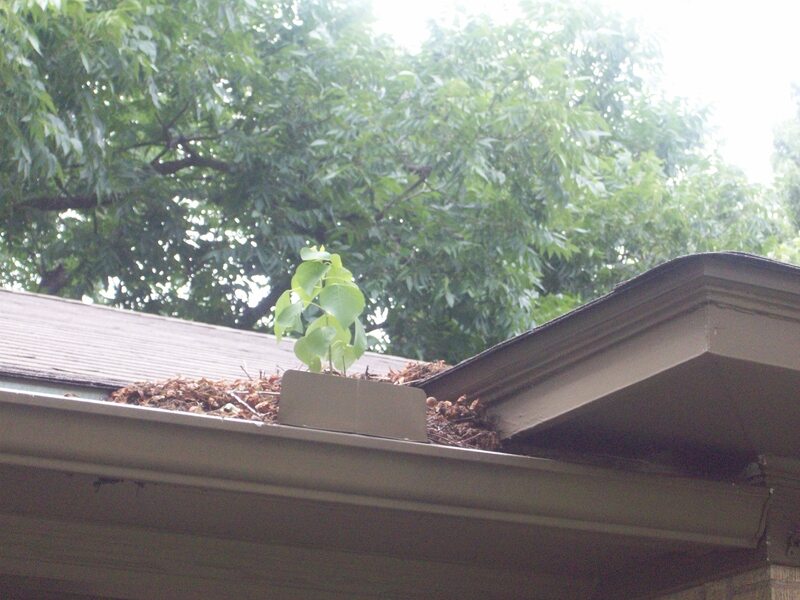 Based on the NAHB (National Association of Home Builders) Green Building Program they recommend a MERV 9 or better. ASHRA 62.2P also recognizes proper air filter efficiency at 60% or 3 microns ( MERV 9). When you visit your home center they will probably limit your selection to 3 or 4. A large selection of MERV 5-7. They may even be packaged in quantity priced at about $3 each or a little less in quantity. A MERV 9-11. Fewer sizes but still a reasonable selection. About $7.95 each. If you are struggling with allergies, something greater than a 10 may help. Maybe a HEPA (MERV14-15) or another high-end disposable filter at $15 to $100. 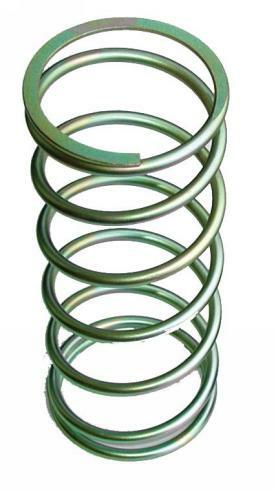 These may be recommended to you for specific algeric conditions. Reusable or Life-time filters: Unfortunately there is not a standardized rating method for these type filters and I have failed to find enough independent data to support their use. Depending on who you listen to, an electrostatic filter could be similar to a MERV 4 on the low end and a MERV12 on the high. 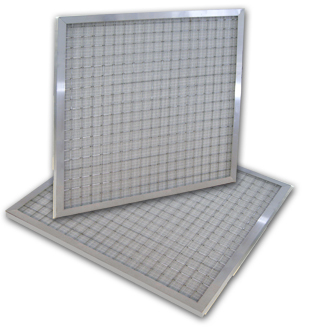 An electrostatic filter can cost between $60 to $300. If you are using a MERV 9 or better you may consider a reusable electrostatic type filter. You will have to be the judge as to it meeting your needs. 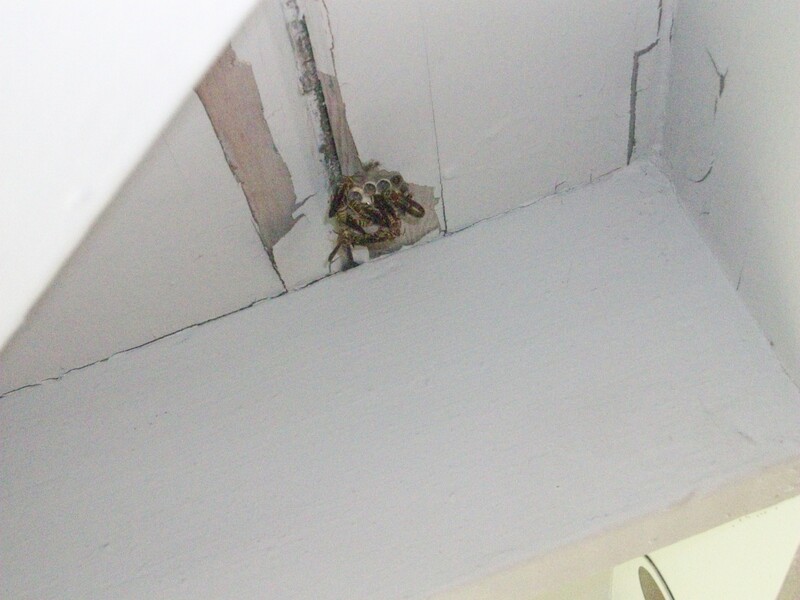 HomeownerBOB has no recommendation here but I have read more positive comments about the BOAIR brand. If it works for you, it will pay for itself in less than 2 years and you won’t be throwing filters in the trash. The biggest advantages of electrostatic filter are 1) they can be washed out and reused, 2) their efficiency rating is in the 90% range and 3) the airflow is excellent and does not deteriorate at the same rate as a pleated filter. Once you wash it, it is completely restored. Many times electrostatic filters come with a lifetime warranty. Hybrid pleated/electrostatic charged filters: MERV does not rate this type filter either. The manufacturers market this filter by having the attributes of both pleated and electrostatic filters, but at $17, its still a disposable filter. Many professional will encourage you to change filters on a monthly basis and depending on where you live, that may be the right thing to do. HomeownerBOB recommends that you replace your filter some where between 2 to 4 times a year. 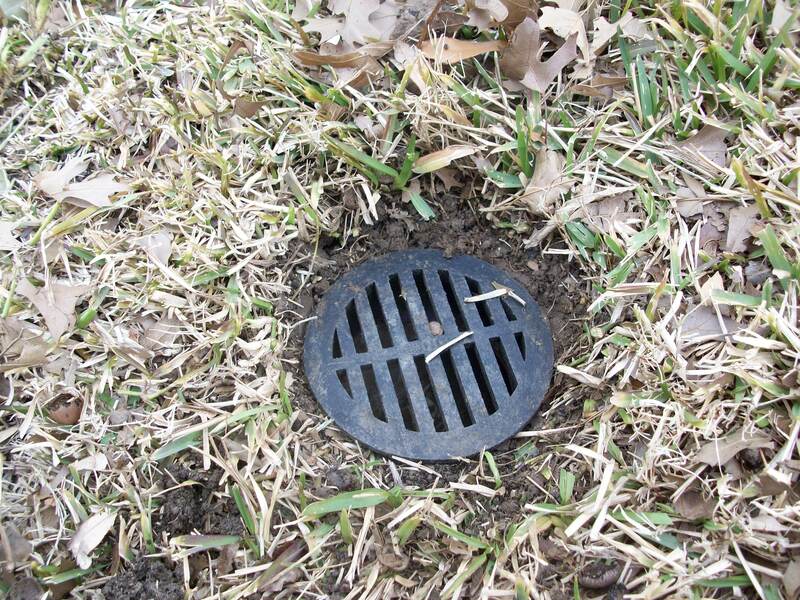 You will need to be the judge on the conditions that may warrant more or less frequent changes. As I said in the beginning of this article, these filter recommendations are based on the larger body of population that does not have health related conditions. There are many more filters, filtering systems, filtering strategy (cascading) and air exchange studies that can be used to solve air quality issues. It should be pretty obvious, unless you have special needs, or live in a very dusty enviornment, the MERV 5-7 should work fine. 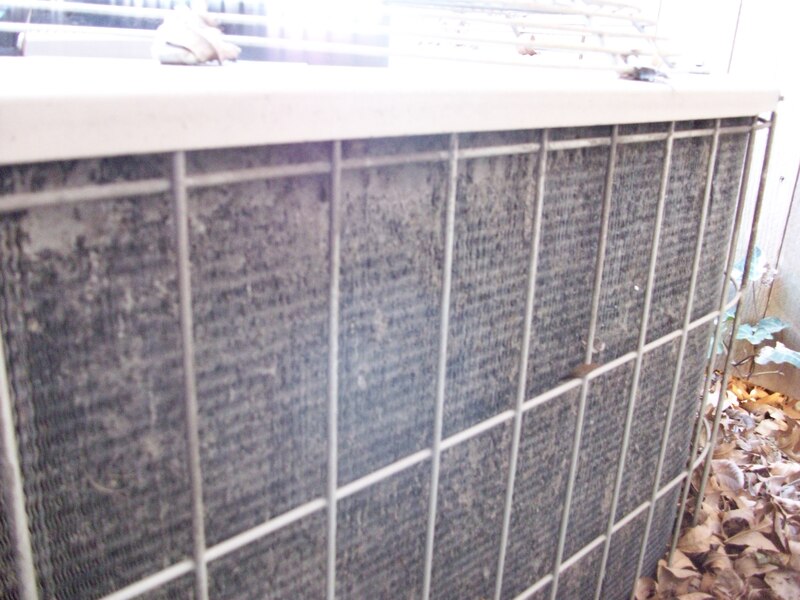 Change, or clean your HVAC filter at least 2 to 4 times per year.